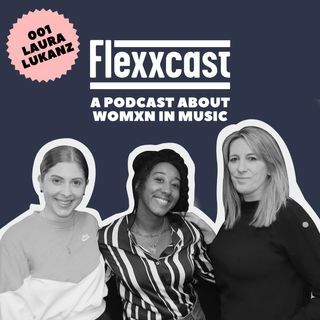 In this first episode, Flexx founders Jamz Supernova and Amy Collins interview Laura Lukanz. Laura is the Executive Vice President of Artist and Producer Development at First Access Entertainment, where she oversees the careers of developing artists and producers across their management, label and publishing roster. Prior to working at First Access Entertainment, Laura was the head of music for BBC Radio 1Xtra where she was an inaugural part of the team since it's launch in 2002.